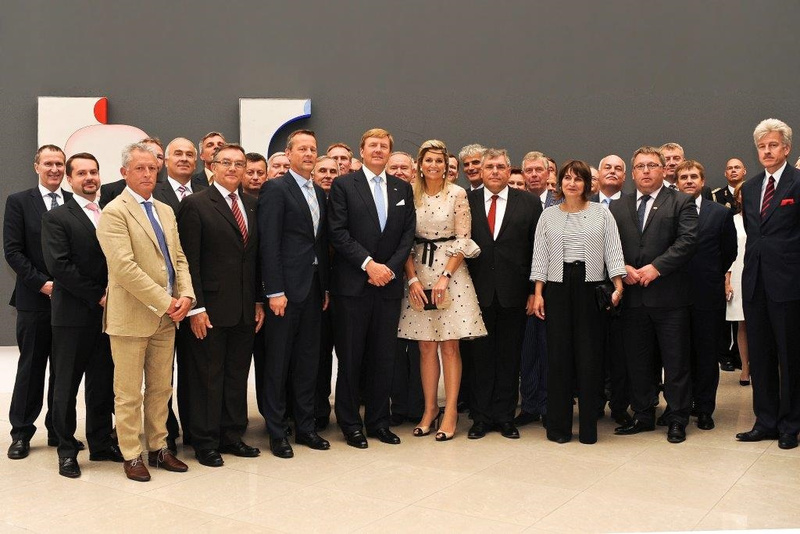 Dutch Transport Companies play an increasingly significant role in the Polish Transport & Logistics sector, to this end, TLN was asked to organise a special state visit with ZMPD, its Polish sister organisation. Historically, the Dutch and Polish transport associations have had a highly productive and cooperative relationship. Occasionally there are still issues in which the rules aren’t observed as closely as they should be, which can have negative consequences for the image of both countries. Closer ties aim to address these challenges. But it was mainly a time for making new alliances and constructive partnerships to capitalise on Poland’s position as a major European distribution centre and The Netherlands’ major transit routes from the ports of Rotterdam and Amsterdam. Poland has already established itself as a safe, reliable, collaborative partner. It’s no longer simply a ‘low wage’ country for drivers, largely because of the increased competition from other Eastern European countries. The opportunities for both countries, Poland and The Netherlands, are now enhanced thanks to the stability and cooperation of this long term partnership. With each partner sharing the combined aim of improving quality and performance across the board. On June 25th, the TLN and ZMPD organised a conference in Poznan, Poland, to discuss these objectives and set off down the road to a more rewarding future. Idealogistic Verhoeven were invited to this conference.